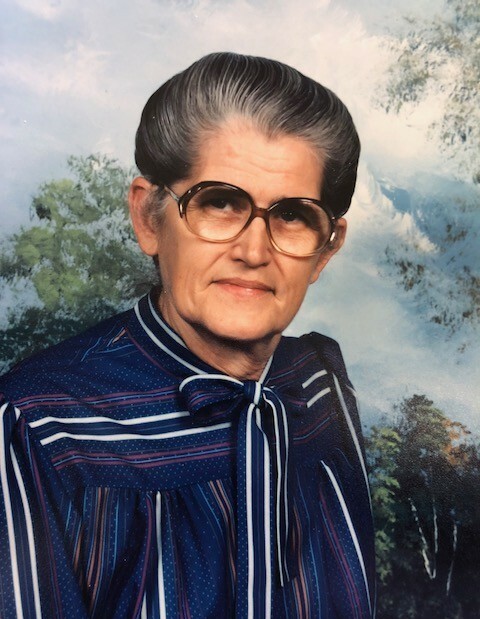 Dorothy M. Norris (nee Shuey) passed away on March 30, 2018 in St James, MO. She was 92 yrs of age. Dorothy was born September 12, 1925 to her parents Glen C. Sr and Viola M. (Asher) Shuey in Illinois. She was united in marriage to Clarence Norris, September 22, 1942, in Rolla, MO. Clarence preceded her in death in 1983. Dorothy worked at the Page Garment Factory in St James, MO. Dorothy is survived by her daughters: Janet Colvin & husband Ray, St James, MO; Brenda McGranahan & husband Jim, of Kentucky; Karen Carter and husband Bill, of Licking, MO; and Linda Carlton, of Rolla, MO; Sons: Marvin Norris and wife Mary of St James; Warren Norris and wife Patty of Licking, MO. Along with 41 grandchildren and several great grandchildren and great great grandchildren. Preceding Dorothy Norris in death were her husband, Clarence; Daughters: Barbara Underwood, E.June Edmonds, and Debbie Loughridge; Sons: David Norris, Donald Norris, Robert Wayne Norris, and Dale Norris. Brothers: Clifford G Shuey, Richard Shuey, Gorden Shuey, and Glen C Shuey, Jr. Sisters: Elsie Tipton, Maxine Steen, and Doris Plummer. 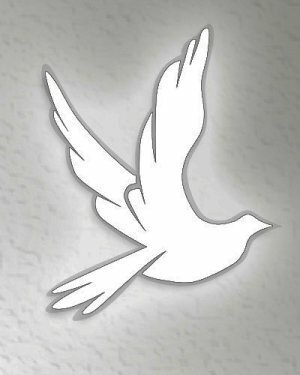 Visitation for Dorothy Norris will be on Monday, April 2, 2018 at the Jones Funeral Home from 11 a.m. to 1 p.m. with the service at 1 p.m. John Jordan will be officiating. Burial will be in the Asher Cemetery in rural St James, MO. Songs will be “The Old Rugged Cross” and “Just A Closer Walk with Thee”.